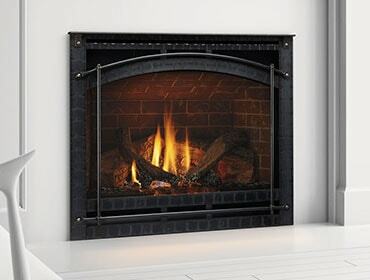 If you’ve spent any time with a Quadra-Fire wood stove or insert, you know it packs a powerful punch of heat. But how does it burn the wood so completely, and for so long? It’s all about technology. 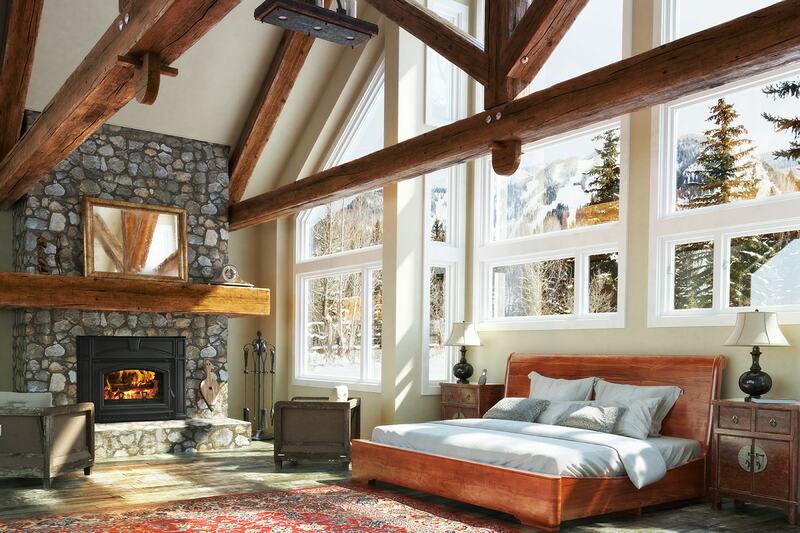 Quadra-Fire wood stoves are outfitted with our patented Four-Point Burn System, which burns and re-burns not only the wood, but gases and smoke up to four times. Every bit of energy in the wood is fully utilized and turned into heat, which means fires burn longer with less trips to the wood pile and less ash to clean up. And because it’s non-catalytic, Quadra-Fire systems will not fail you over time. In fact, your next stove may very well be your last. A good fire requires ample airflow. A lasting fire requires control. Quadra-Fire wood stoves and inserts with Automatic Combustion Control (ACC) technology “feed the fire” by providing air when it’s needed the most, and then steadily controlling it. Levers on the stove or insert provide airflow into the firebox for start-ups and reloading. Then automatic timers slowly reduce the flow of air, maintaining a perfect fire with very little interaction from you. So why wait any longer? 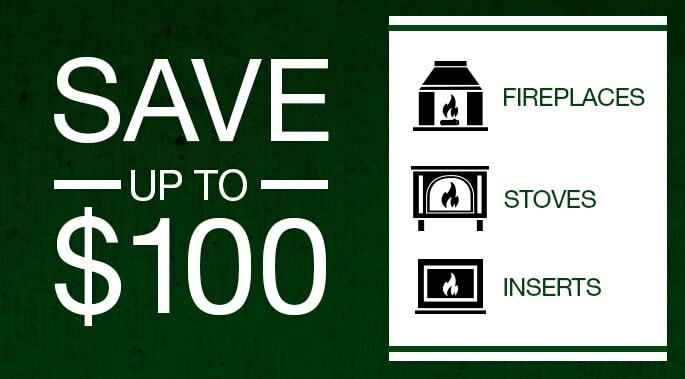 Autumn is the best time to replace your old, inefficient wood-burning stove with a new Quadra-Fire. Make the most of your fire. Wood-burning technologies work best with quality wood. Utilize Mother Nature and choose The Best Wood Species for Better Fires.